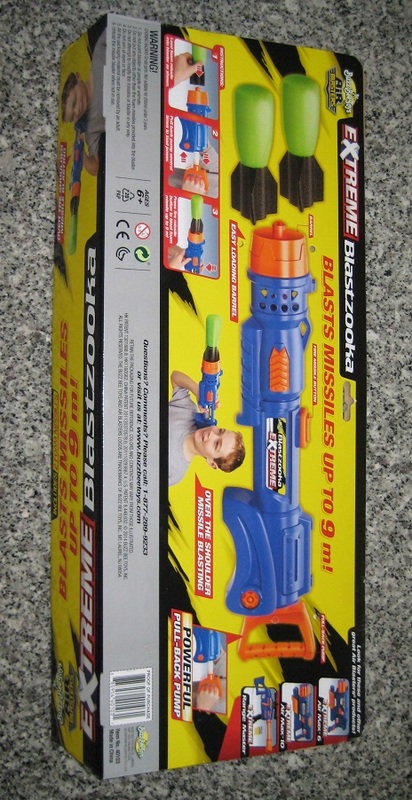 Este foi a minha Review da Buzz Bee Extreme Blastzooka. Este lançador não se encontrará à venda em Portugal, mas irá estar à venda nos EUA. O preço deste lançador pago por este lançador é fabuloso pois recebemos um lançador espetacular. 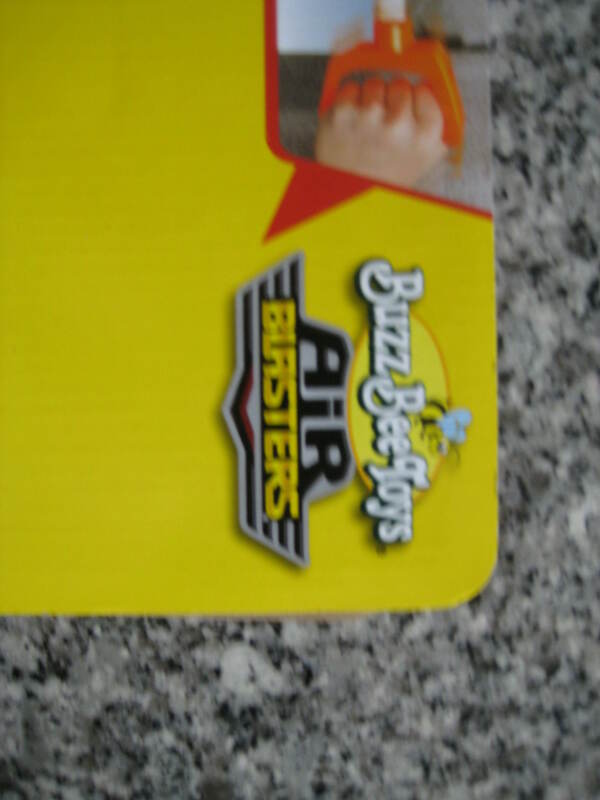 Recomendo a Buzz Bee Blastzooka. 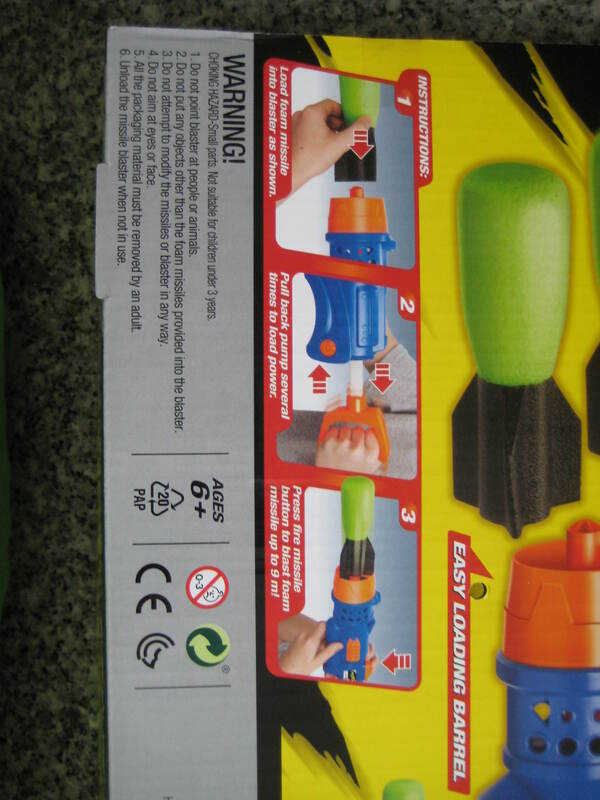 This is my Review of the Buzz Bee Blastzooka. 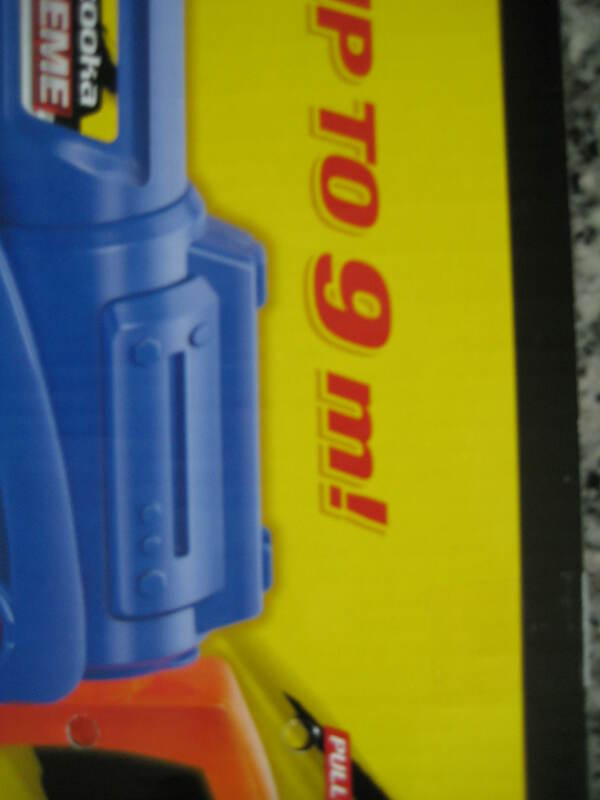 This blaster won´t be sold in Portugal, but will be sold in the USA. 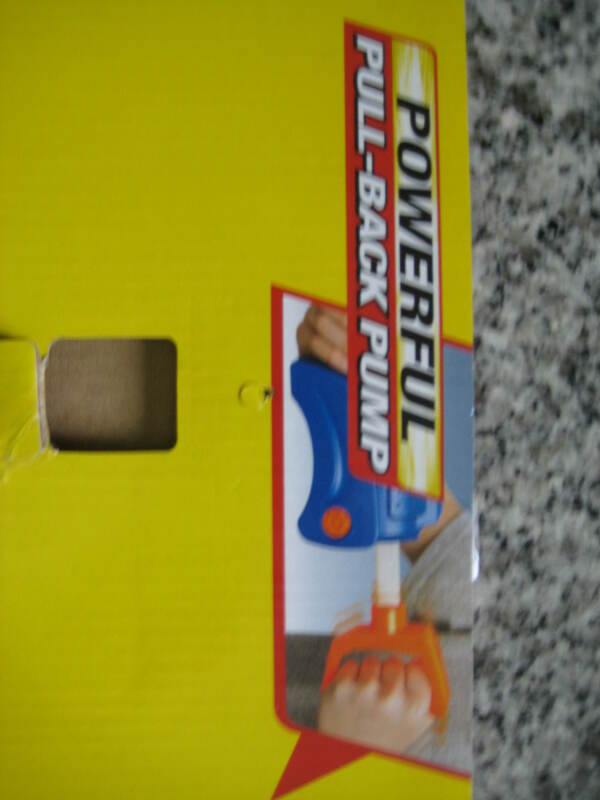 The price of this blaster is great for what we get (great launcher). 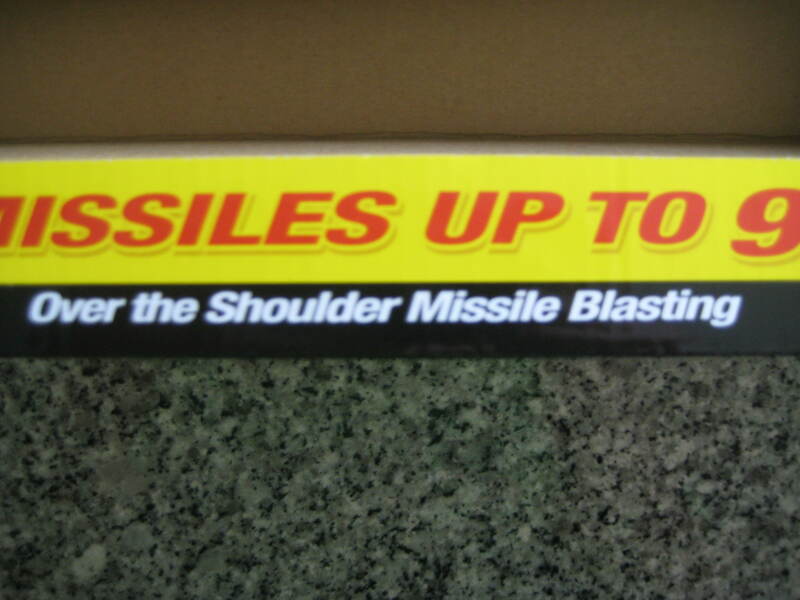 I didn´t say it in the video, but I don´t have any Big Blast to test it with, so I don´t know if they work. 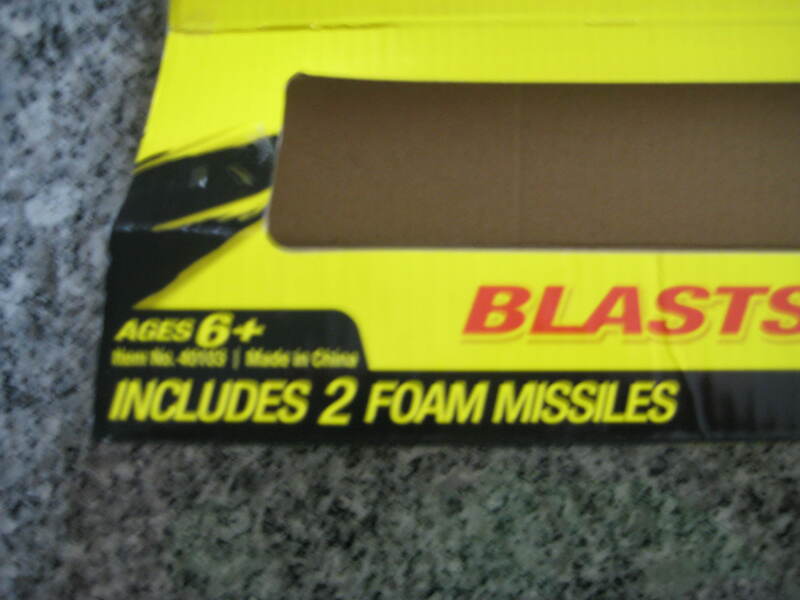 I do recommend the Blastzooka. 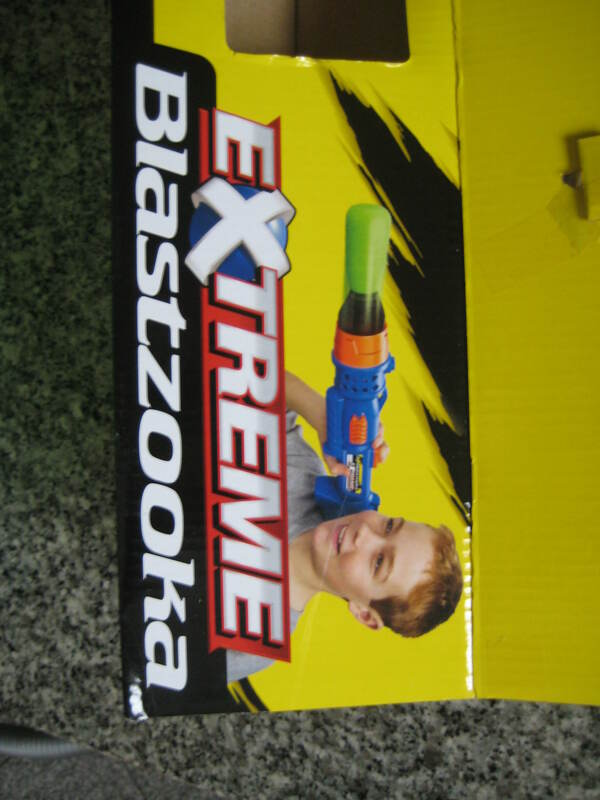 This entry was tagged Blaster, Blastzooka, Buzz Bee, Buzz Bee Blastzooka, Extreme, ExtremeNerf, review, youtube. Bookmark the permalink.